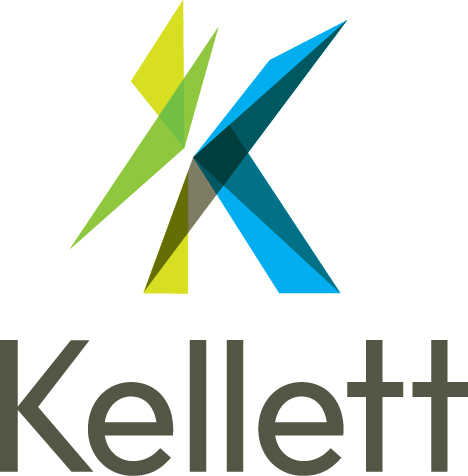 Kellett provides Marketing and Communications that suit your needs. We have a full range of products and services including print layout web development, event planning, video production, promotional merchandise, copywriting and any other marketing and communications needs that you may require. Give us a call or drop by our office. We want to talk to you!